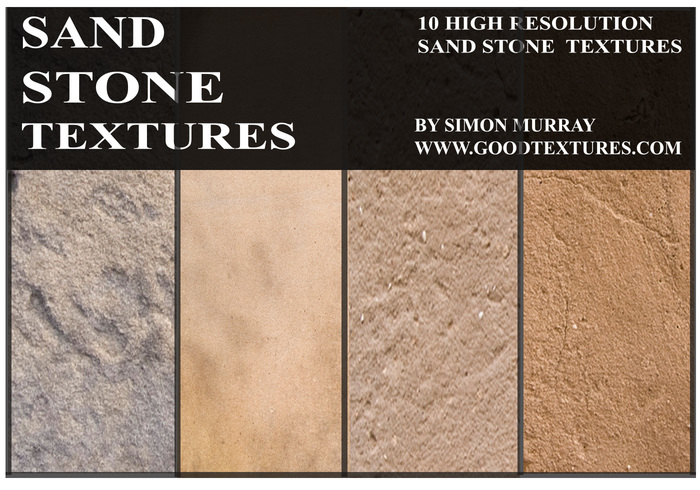 10 Sand Stone Textures. Absolutely free to use for your private and/or commercial projects. Enjoy. Thank you. These textures look amazing. Hi, thanks very much for your comment. Thank you, tis much appreciated.